something a little hand can hold on to. 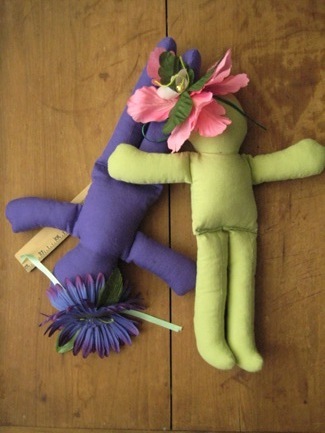 Little simple slips of dolls with untold imaginary play. Something even for those still children in their hearts. Whether you need a good first doll, or a bit silliness for a stocking stuff, and plenty in between, you may well find it here. Now go play down the page! See below for all the little bits of imagination. Click here to email Trese for more details, or click here to visit the rhagdolls Facebook page. 11" doll sporting a kilt of 100% cotton plaid. A top knot of yarn hair. Sorry, clan tartans are not currently available due to the expense. I can make a clan BOYO if you can provide a wee scrape of your tartan. 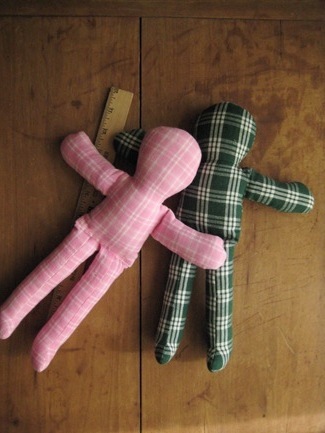 12" doll of 100% cotton plaids. I made the arms and legs longer to be perfect little hand holds. 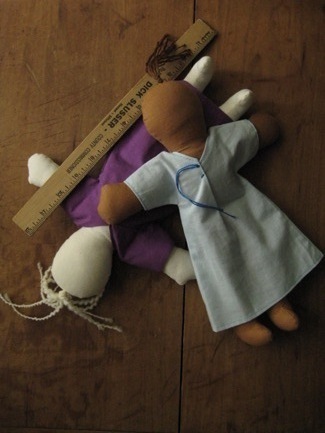 dolls are machine sewn to make it less destructible. child approved, Labrador tested! GIGGLETS ~ for no other reason than silliness! satiny ribbons and micro rick~rack. this whole doll nonsense was found in a shoe box of old rick rack: brown, orange, violet, teal. so 70's! 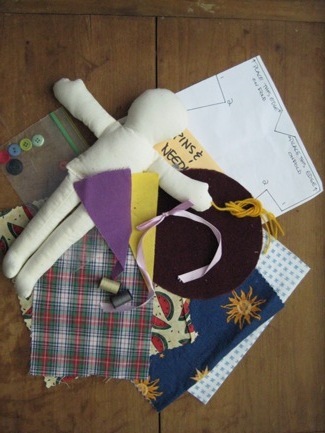 what's a doll maker to do? fabric flowers worn like hats. Each Fairy has a jingle-bell and ribbons. dependant on what is available. ... there's no place like gnome! ...gnome, gnome on the range! 10" from toe to tippy pointy hat top! complete with winter white beard! ...and for the life of me I could not come up with a pun for gnomenclature! I loved coloring books as a kid. Still do. My mom sends me one for Christmas still. 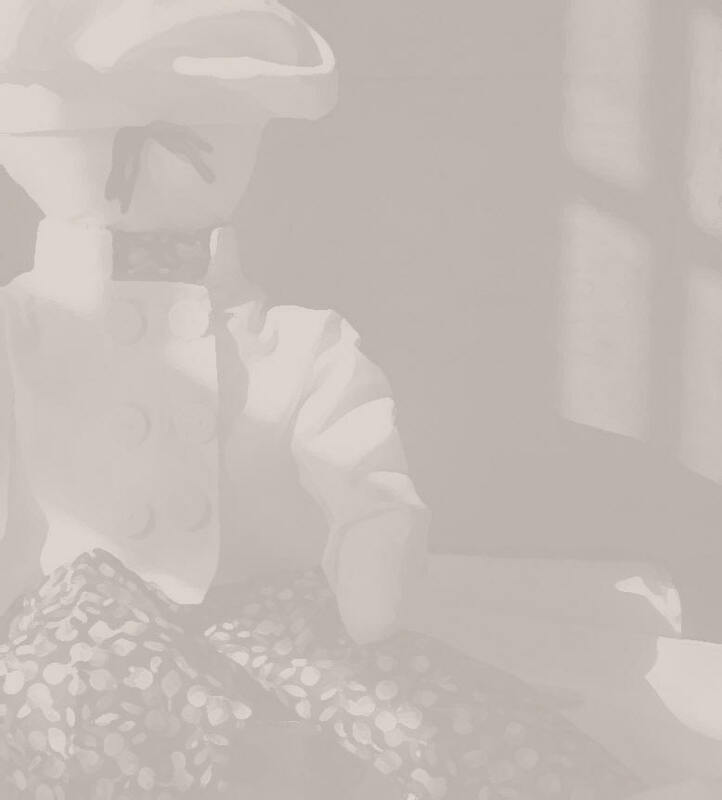 I wanted to create images that were based both on my dolls and on the renaissance faire villages. 14 pages to color! Including a Queen and her knight playing at chess, a Princess reading, a Pirate with a treasure map, villagers dancing round the May Pole, a Fairy, Highlanders and musicians singing for their supper (here). Center stapled, professionally printed, card stock cover. two mini spools of thread, needle and pins, buttons, ribbon and yarn. neatly contained in a zip-lock bag. Great mom and daughter project, or a gals book club alternative. We did pizza and red wine for hours of hootenanny fun! 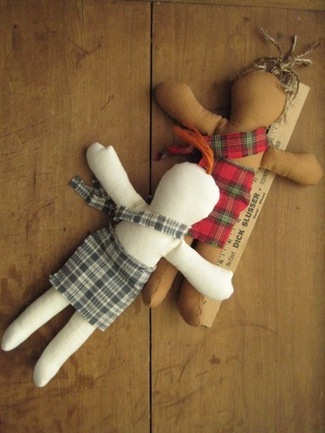 to order: email with doll preference: 'gingerbread' or 'sugarcookie'.